Attorney General Jeff Sessions, whose contacts with Russia's ambassador to the U.S. during the presidential campaign have sparked questions, agreed Saturday to appear before the Senate intelligence committee as it investigates alleged Russian meddling in the election. 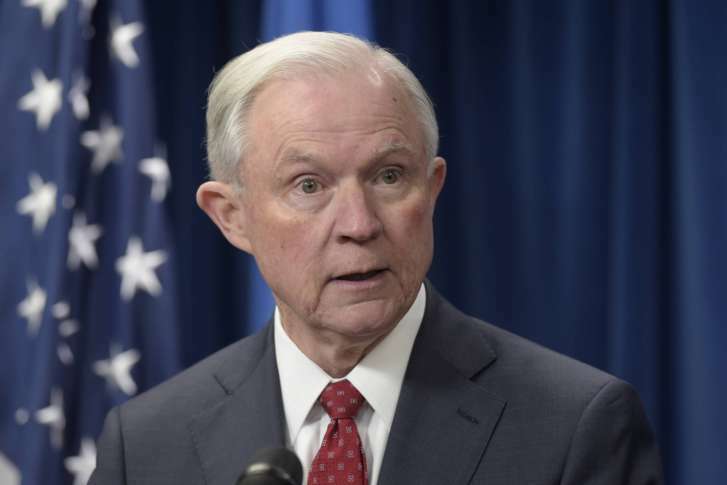 WASHINGTON (AP) — Attorney General Jeff Sessions, whose contacts with Russia’s ambassador to the U.S. during the presidential campaign have sparked questions, agreed Saturday to appear before the Senate intelligence committee as it investigates alleged Russian meddling in the election. Briefing congressional appropriators on the Justice Department’s budget is a critical part of the attorney general’s job. The fact that Sessions would delegate that task to his deputy showed the Russia investigation was distracting him from his core duties.